Our interior design and furniture packages offer an unrivalled source of creativity for homeowners and businesses. 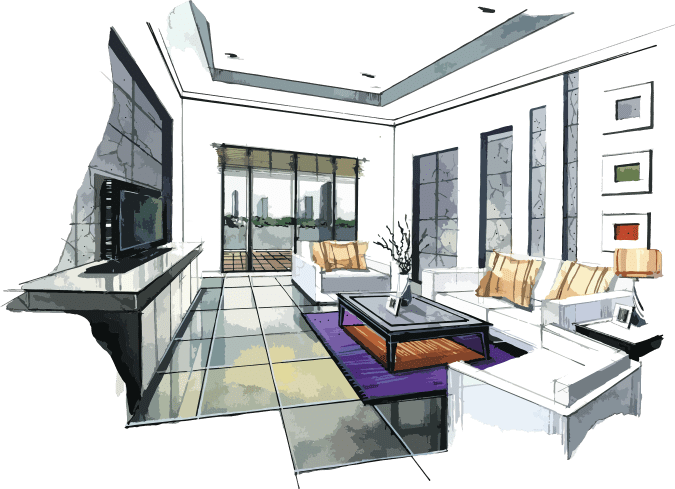 Our interior designers are more than happy to offer advice to our clients and potential clients, from layouts, coordination of furniture and colour schemes to fabric selections, lighting and accessories, we are dedicated to helping you. International Interiors showcase the world’s finest collections of European furniture. 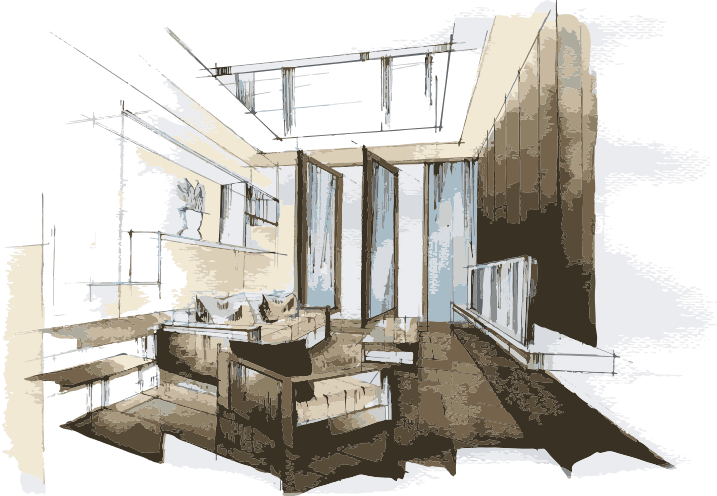 We work with our clients to help bring their interior design dreams to fruition, coupled with unbeatable quality to ensure that our clients receive a tailored experience. Visit our showroom and see for yourself why we have become so highly recommended. 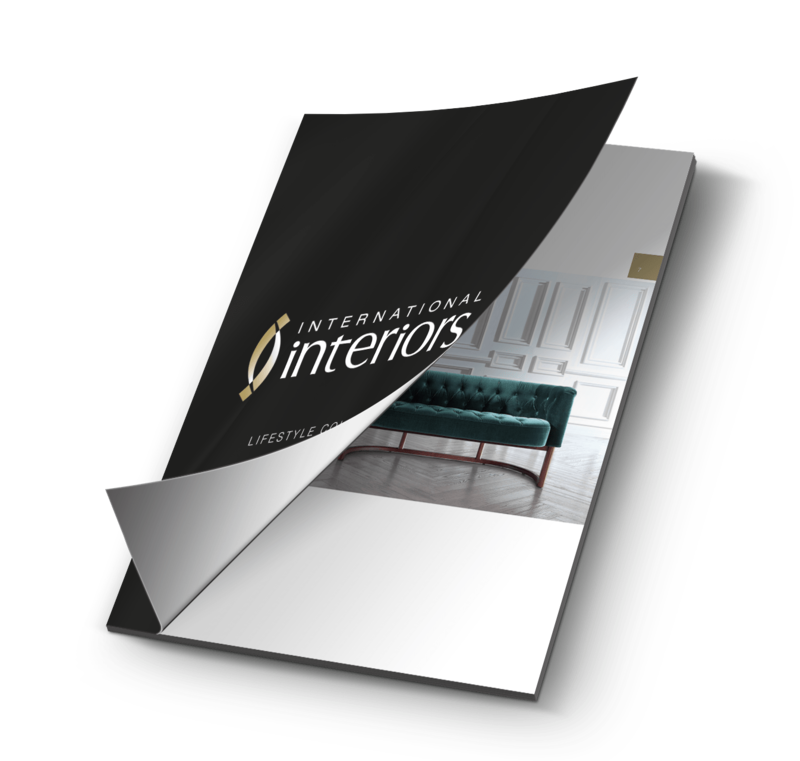 At International Interiors, we offer a completely bespoke interior design package. We work with you from concept to completion. Our interior design experts help you source the furniture and other items to bring your dream home or office to reality. 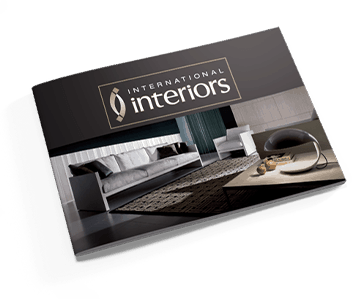 Because here at International Interiors, your expression is our passion. 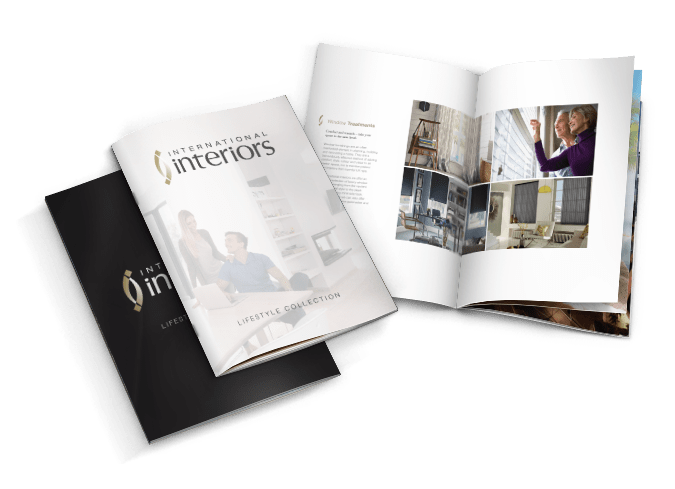 International Interiors offer complete living packages to cater to the needs of investors and new residents requiring a full outfitting. Our Lifestyle Collection has been designed for convenience and results, showcasing fully equipped and premium spaces. 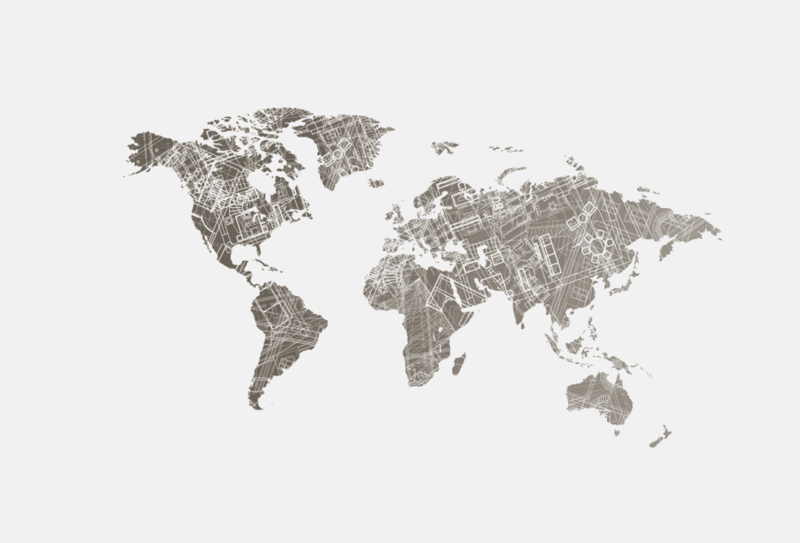 Our value pricing policy guarantees you the most competitive prices for the most value.